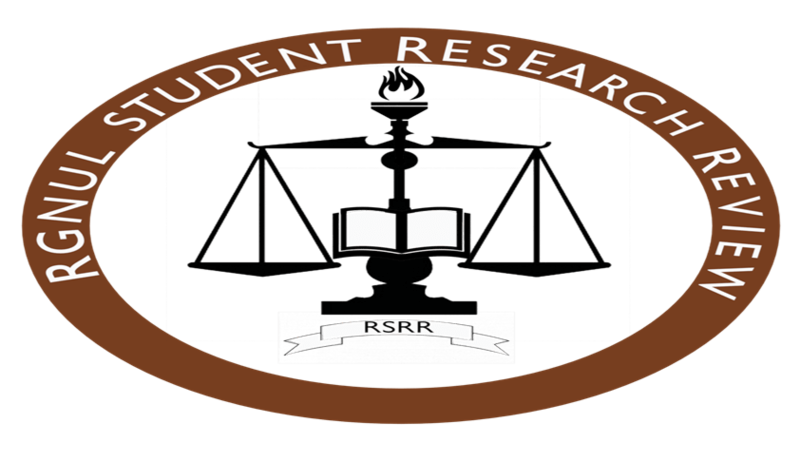 The RGNUL Student Research Review (RSRR) is a bi-annual, student-run, blind peer-reviewed legal journal based at Rajiv Gandhi National University of Law, Punjab. In addition to this, RSRR began with its RSRR Blog Series in 2017. The Editorial Board invites submissions for the RSRR Blog Series on 'Data Protection Laws: A Cross Jurisdictional Analysis'. The manuscripts must be e-mailed to submissionsrslr@rgnul.ac.in. The subject should be titled “Submission for RSRR Blog Series Issue”. For further details, click here and here.